With nitrate is familiar to gardeners, their plants fed with nitrogen fertilizers. The hunters know that she is part black (smoky) gunpowder. Occasionally nitrate is used in home cooking when Smoking meat. What it represents from a chemical point of view? What does the term "nitrate"
Not only the professional chemist, but anyone versed in this science, as chemistry, knows that the term "nitrate" refers to salts of alkali, alkaline earth metal or ammonium salts containing the nitrate ion (NO3-). For example, KNO3 – potassium nitrate, NH4NO3 – ammonium nitrate, etc. Before this name was officially used by chemists, but now it does not conform to the generally accepted rules of chemical nomenclature. For example, potassium nitrate should be called potassium nitrate or potassium nitrate. But people far from chemistry, still often use the term "nitrate". However, they often do not even suspect that nitrate may be different, depending on which ion, in addition to nitrate, included in its composition. The most common version of the origin of the word "nitrate" States that it is a corruption of the Latin expression salnitrum, that is, the Sol containing nitrogen". 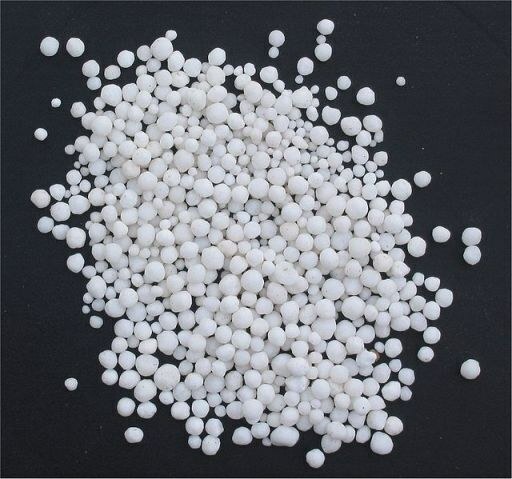 Potassium, sodium, ammonium nitrate is widely spread types of fertilizers. They are used for fertilizing plants with nitrogen. Before chemists learned how to obtain fertilizer, the main source of nitrogen fertilizer was deposits of nitrate. Especially rich deposits of sodium nitrate are found in Chile, in the arid Atacama desert. Nitrate extracted there were exported to many foreign countries, including Europe. One of the most important fertilizers for agriculture in many countries is the official term "Chilean nitrate", under which this substance was made out in all documents. After the start of production of artificial fertilizers, the export of Chilean nitrate has dropped significantly, but still rests on a fairly high level. Gardeners of Russia used to feed plants, mainly ammonium nitrate, as the most common and affordable. It can be found in almost any store which sold seeds. But often used and potassium nitrate, because it is a source not only of nitrogen but also very important to plants of the micronutrient potassium. Potassium nitrate along with charcoal and sulfur used in the manufacture of black powder. Ammonium nitrate is also a raw material for the manufacture of some types of explosive substances, such as ammonal.